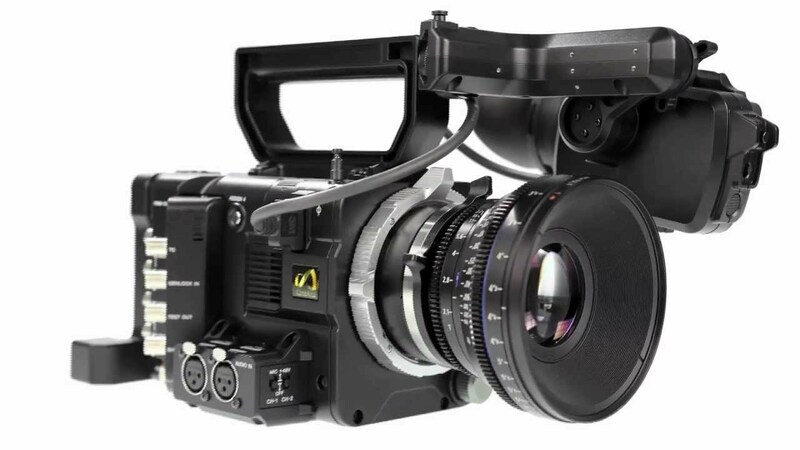 Powerful, Simple & Affordable Fully featured 3D On-air graphics system, next-generation of real-time 3D graphics platforms. 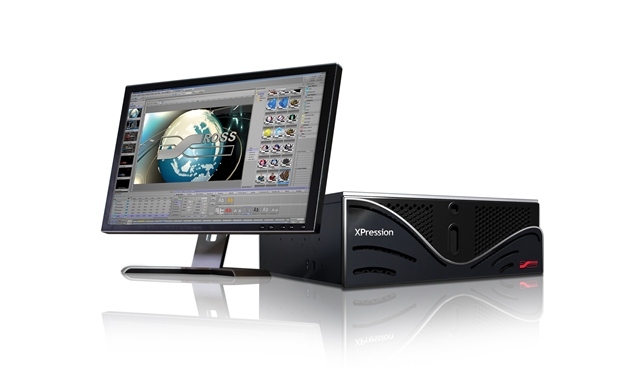 The Ross XPression Real-Time Motion Graphics System provides users with the power, simplicity, and affordability. Built to create high-end 3D graphics and animations, XPression also fully supports existing 2D workflows that use still images and rendered animation clips. XPression is perfect for almost any application with multiple editions and comprehensive workflow tools that make it the most scalable solution on the market.